Lotions, Potions, and Tinctures, Oh My! In 19th century Arkansas, physicians were few and far between, and many people did not have money to pay a doctor even when one was available. By necessity, many housewives and farmers compounded their own home remedies and treated themselves. Lotions, Potions, and Tinctures, Oh My!” is a 5 1/2 hour workshop in which participants will explore common 19th century remedies and herbal medicines that were available locally and compounded in the home. Begin preparation of the herbal tincture of your choice to take home. Participants will also make the wonderful 19th century remedy called “Opodeldoc.” We’ll leave it up to you to discover what that is, but it was very popular in Arkansas right up until the 1960’s! And then the class will make a generous amount of their own exotic medicated bath salts to use at home. February 16, 201910 am – 3:30 pm Meeting Place: Visitor Information Center Admission: $25 per person Minimum of 10, maximum of 25 participants Participants must be 18 years and older.Advance registration is required. Registration must be received no later than 3 p.m. on Thursday, February 14, 2019. Lunch is on your own. (There are several eating places just 4 miles away in Newport.) This building is fully accessible to those with disabilities. 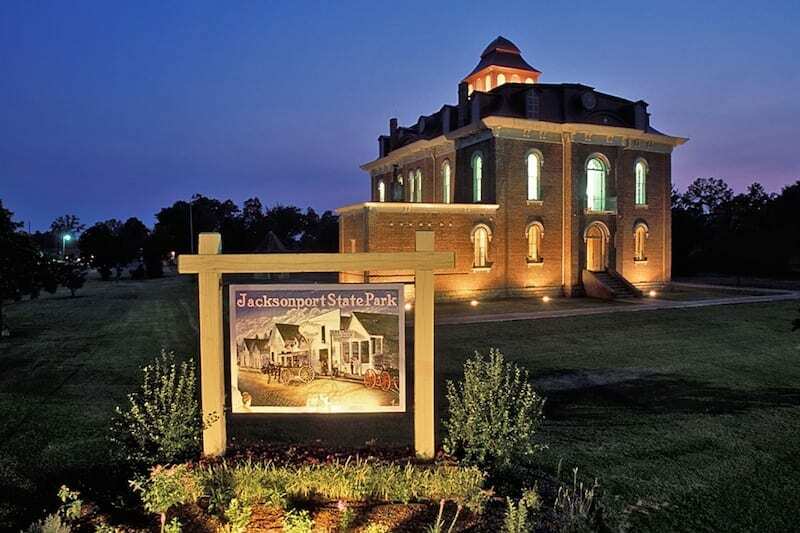 For more information, please contact the park staff at Jacksonport State Park, 205 Avenue Street, Newport, AR, 72112, telephone: (870) 523-2143 or email: Jacksonport@arkansas.com.